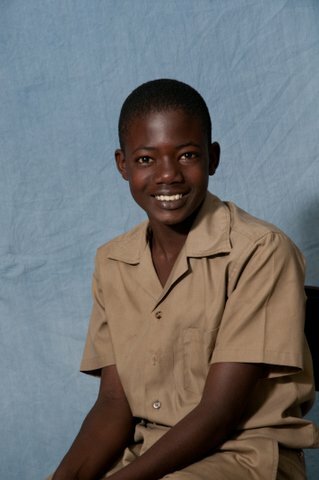 STUDENTS | Jamaica Deaf Education Project, Inc. BIOGRAPHY: Andrea lives with her mother, brother, and sister. 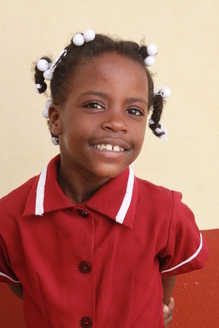 PERSONALITY: She is a active and happy little girl and is very friendly. INTERESTS: She enjoys playing with building blocks and loves to wash her hands. ABILITIES: Andrea is very interested in learning. She loves to write and play with numbers. BIOGRAPHY: Dwight lives with his father, step-mother, and brothers. PERSONALITY: He is ambitious and is always willing to help. INTERESTS: He loves playing football. ABILITIES: Excels at track and field and makes friends easily. 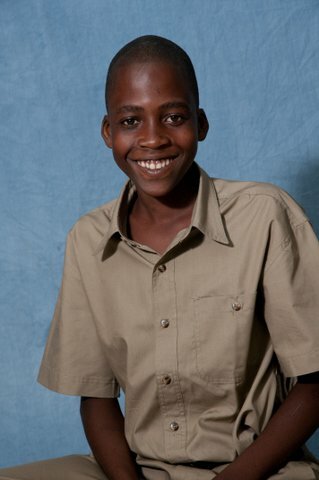 BIOGRAPHY: Roshane lives with his mother, sister, and brother. INTERESTS: He likes playing football and basketball. ABILITIES: He likes to draw. He does well in answering questions during oral sessions. I spoke with my Dad yesterday and he said Lolly is extremely happy. He was home for the Holiday and was visiting all his friends. I am so passionate about this Project…the reward…giving a child an education. Love it! Beautiful story; great project and commitment. It really is about getting involved in each others ‘stories,’helping each other living out our potentials – day by day, story by story. Wishing you all the best on your mission, thank you for being a changemaker and sharing your story, touching the changemaker within all of us. Thank you for your comment Anne. You know I woke up one day and realized that there should be more to life than the usual things I do. So I decided to help Lolly and from to on. He is so happy now and doing fairly well. Thanks again Anne. ‘One Love’. Hi. My name is Kadine. I stumbled upon your fb page and loves it. This school, the Deaf community is dear to me as I have a Deaf brother, now 30. He was educated here and I would like to get involved. I live in London and would like to set up a branch 16+ as I think this is whats lacking, jobs for my Deaf brothers and sisters after they leave school. Great work you to keep doing what you are doing. And I hope I can get involved. regards, k.
Hi Kadine, so nice to meet you :). I would love to have you on our team! And I agree with you about our brothers and sisters need jobs after school. I am in the process of moving back to Jam to help with this issue…don’t know how yet but I have a plan. may be that is something we can work on. Pls look me up on facebook Sheryl McKenzie Stark or email me at jdep4deaf@att.net so we can chat more. I would love to meet your brother someday…let’s talk soon. Thank you so much for your interest and contact and love. So sorry for taking so long to answer and I hope to hear from you soon. One Love sista.